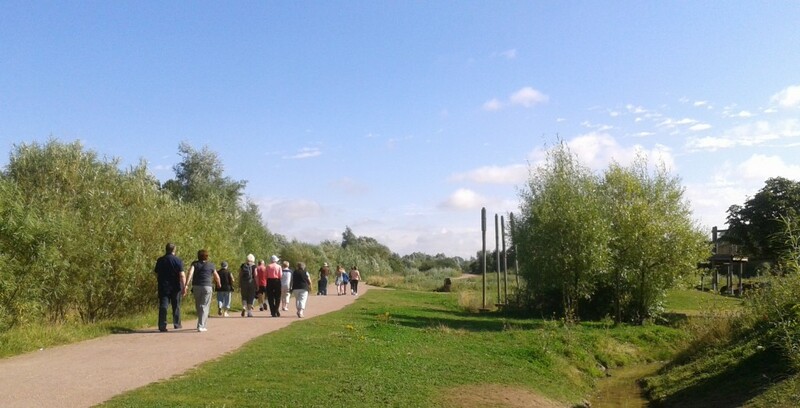 Health walks are led by the Trust on a weekly basis to encourage people to get out, breathe some fresh air and enjoy the beautiful surroundings of Stanwick Lakes. The positive health benefits that can be gained from walking include having more energy, keeping your heart strong and helping to manage your weight. The improvements in your health and well-being will quickly help you realise the benefits of walking, and you should make some new friends at the same time. 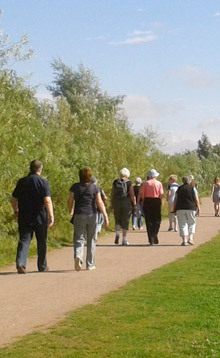 Meet at the Stanwick Lakes Visitor Centre on Tuesdays at 10am for a walk of approximately 45 minutes. 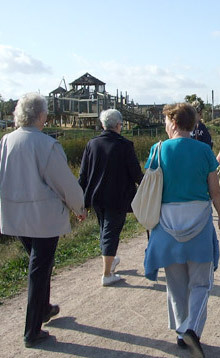 Thanks to the surfaced paths at Stanwick Lakes the walks are suitable for pushchairs and wheelchair users. Please telephone 01933 625522 for more information.